The FREMM Programme is the most ambitious and innovative European naval defence project. These multirole Frigates, designed to meet the through life requirements of the French and Italian navies in a changing environment, will set new standards for design and build costs. The management of the development, production and initial In-Service Support phases of this important naval Programme was assigned to OCCAR in 2005. 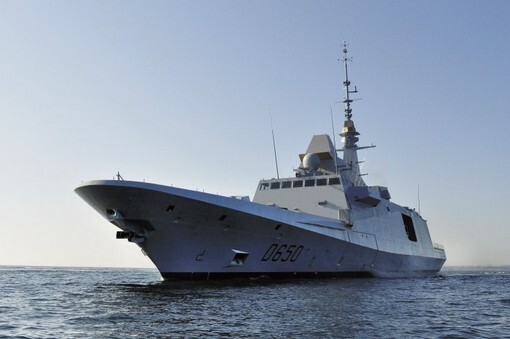 The FREMM programme consists of the construction of of 18 ships: 8 for France, 10 for Italy. The FREMM will be built in Anti-Submarine Warfare (ASM/ASW), Anti-Air Warfare (FREDA) and General Purpose (GP) versions. The first FREMM was delivered in 2012 and the objective of contractual delivery is 2022 for the whole 18 frigates. 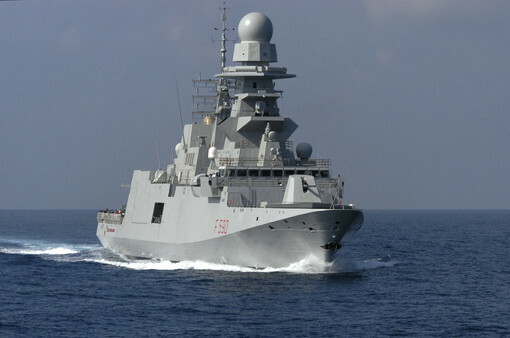 On 16 April, the Italian FREMM frigate “MARCEGLIA” was delivered by OCCAR to the Italian Navy. 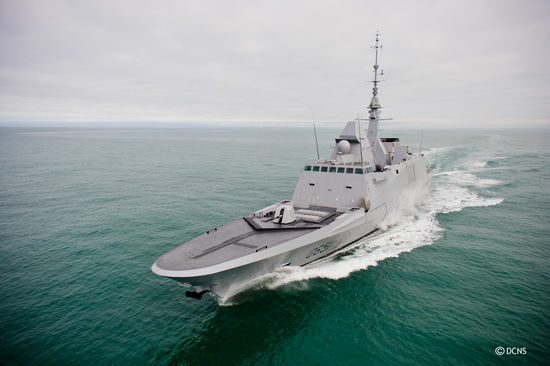 On 25th February 2019, the sixth French multi-mission frigate ASW (Anti-Submarine Warfare) class FREMM "Normandie" successfully conducted her first sea trials off the coast of Lorient. The launching ceremony of the Italian FREMM Spartaco Schergat, another significant milestone for the FREMM programme in the framework of the joint Italian-French cooperation programme managed by OCCAR, was held on 26th January 2019 at the FINCANTIERI integrated shipyard in Riva Trigoso. 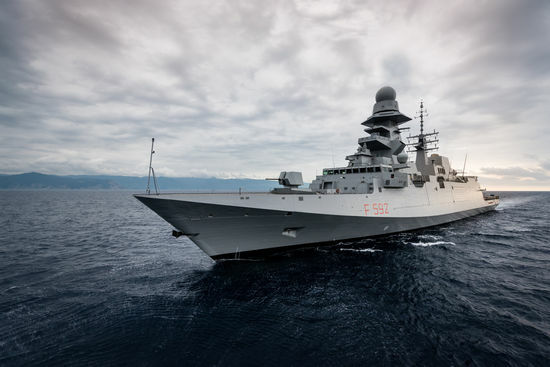 Under the supervision of the OCCAR FREMM Programme Division and the Italian Naval Directorate (NAVARM), the FREMM programme is moving quickly toward completion, given the tenth and last Frigate, Emilio Bianchi, will be launched within a year. The Fourth Italian General Purpose ship and the eight Italian FREMM to be delivered, ITS Marceglia finished its sea trials on the 20th of November after the completion of all tests foreseen for the Platform and Combat System equipment. On 10th October 2018, in the frame of the 29th FREMM Programme Committee, in Rome,the Contract Amendment Nr. 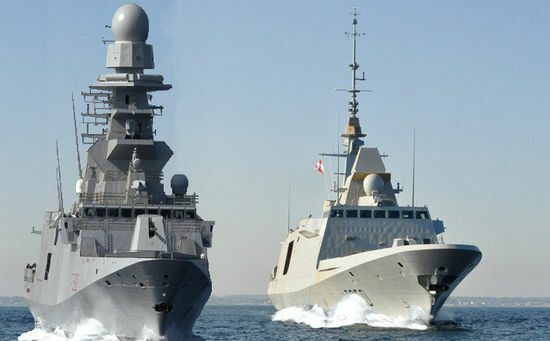 19 for the FREMM Programme was signed by Orizzonte Sistemi Navali/Naval Group as Prime Contractors and OCCAR-EA on behalf of Italy and France. For further information about the FREMM Programme, please contact the Programme Division or the Prime Contractor.